"the world is my rope swing"
I was tempted to NOT write any post to go with this title as it is oh-so-lovely on its own. However, credit for the quote should be given. So, here is the story. 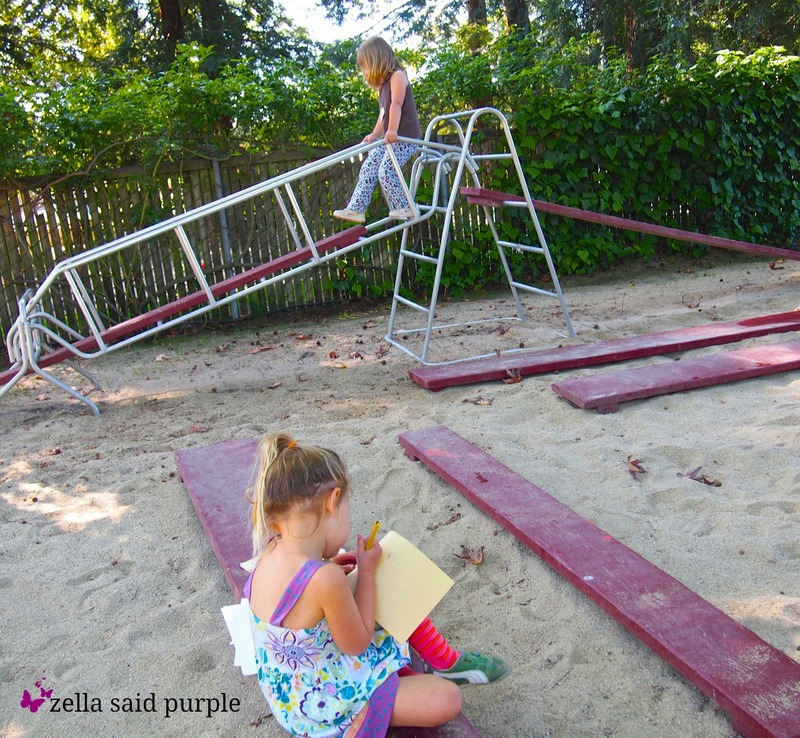 I am a lucky blogger in that I occasionally happen upon friends' stories or photos that capture my attention and I ask if I can share them with Zella readers. This is just such a case. 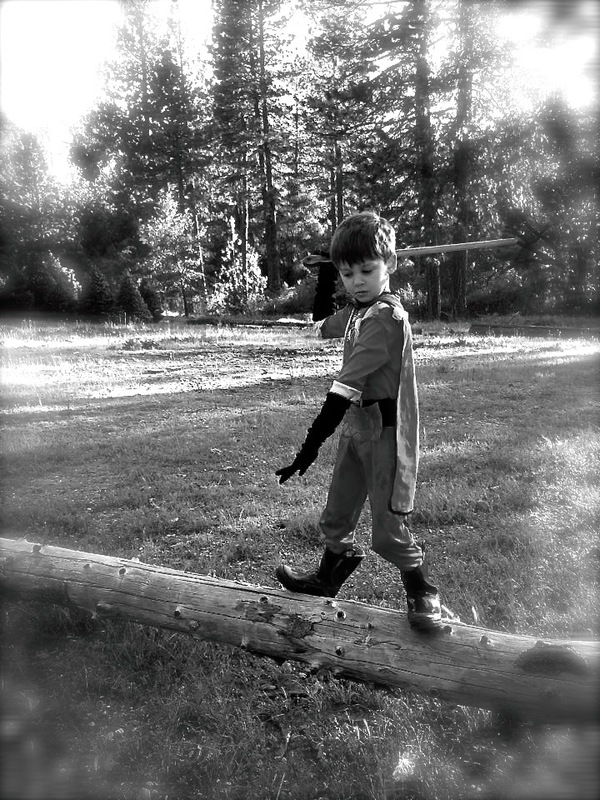 "T" on one of his adventures - boots, cape and absolute focus while balancing on a log. My dear friend and former colleague Megan has an adventurous 5-year-old boy "T" who loves exploring and inventing. "It all came about while we were driving to school the other morning. He enjoys playing with ropes. They become anything from snakes, weapons, tools and in this case, zip lines. While driving, he had tied a rope to the passenger head rest in front of him and the other end to the safety handle. He said he made a zip line and had a little ninja figurine sliding down it. Then he noticed the slack of the rope and that it made another zip line, just shorter. He began joking around that I got the short zip line. I went with the joke and it made him laugh to think he had a longer zip line than me. He then proceeded to share the longer one with me and began talking about various lengths of zip lines." As an advocate for children to make their own play choices and to be an active agent in making meaning of their world, I had one of those crinkly smiles on my face when I had first read "T"s quote and Megan's story. THIS is what I would wish for all children: The sense of freedom to create, the continued drive to play and be playful, and the gift to trust in one's relationship to something as an individual. "T" seems to know at age 5 that he has power and has a place in the world - with or without a rope swing.
" 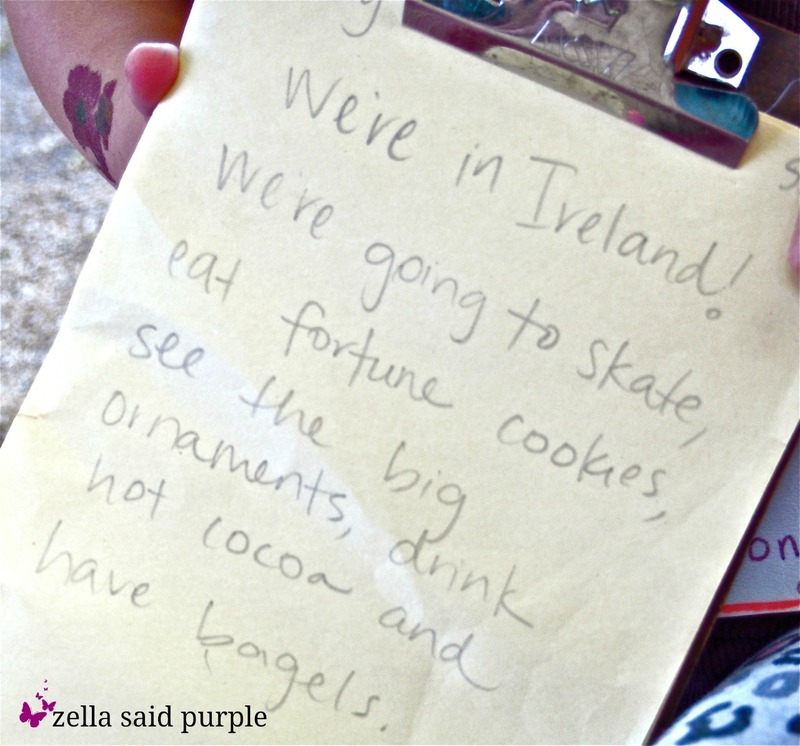 we're in ireland "
Children are story tellers and live their own stories. 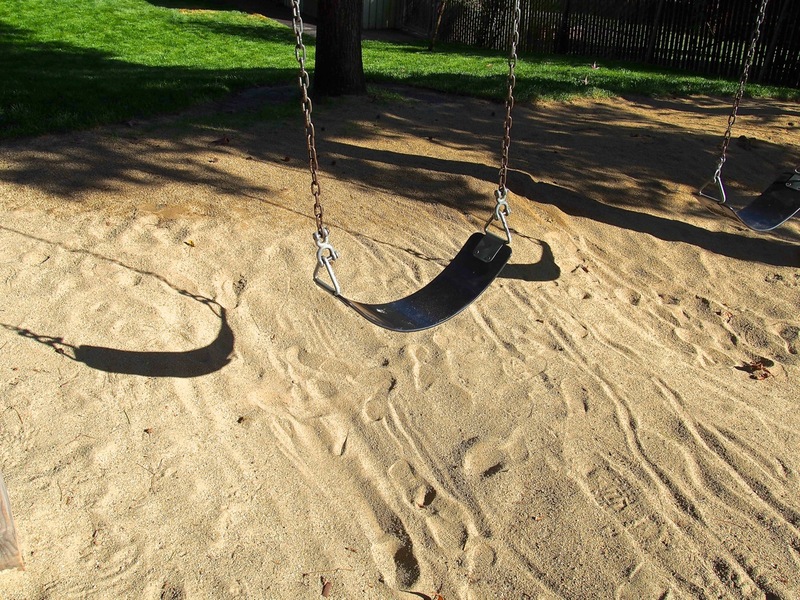 Two girls, ages 3 and 4, went on an extended adventure one afternoon in the school yard. They brought one clipboard, two pencils, and a huge stack of white and yellow paper. As they traveled along, they would giggle and run and giggle more. At one point, they sat down in the sand area and took out their clipboard. A teacher asked if they would like anything written down: "Yes!" "We're in Ireland. We are going to skate, eat fortune cookies, see the big ornaments, drink hot cocoa and eat bagels." Where did your children go today? Have you ever NOT been in the classroom during a normal school year? Put a giant PAUSE button on your teaching life? Without children in my days, it is like lacking a food source. I am afforded the opportunity for reflection on my blogging life and my teaching life. This opportunity comes in the form of some recovery time at home after having wrist surgery last week. I will be out of my classroom position for at least one month, and we'll see from there how I am doing and when I can return. The irony in this break from teaching is that I get unbroken time to appreciate the journey of this blog. I actually started Zella over 3 years ago on a recommendation from the director of my former school who knew I was home recovering from - then - ankle surgery. She offered the idea of a blog, that maybe while I lay at home with my leg elevated, I would maybe give myself something to do with my photographs and learning stories of young children. As it turns out, it was an idea that literally changed my professional life. and around the world a few more times. The blog has given me connections in real life to uplift and encourage social networking for schools as a real, valuable form of communication. Real. Valuable. Currently, I am formatting a blog for my school and doing some social networking for them. It is exciting work to be at the beginning of something. To know an amazing school will soon share about their amazing [simple] work of dedicated play with young children. So, the swing is empty for now yet the stories runneth over.